Katia is responsible for coordinating the annual fundraisers, sponsorships and expanding the organization’s grassroots fundraising capacity. 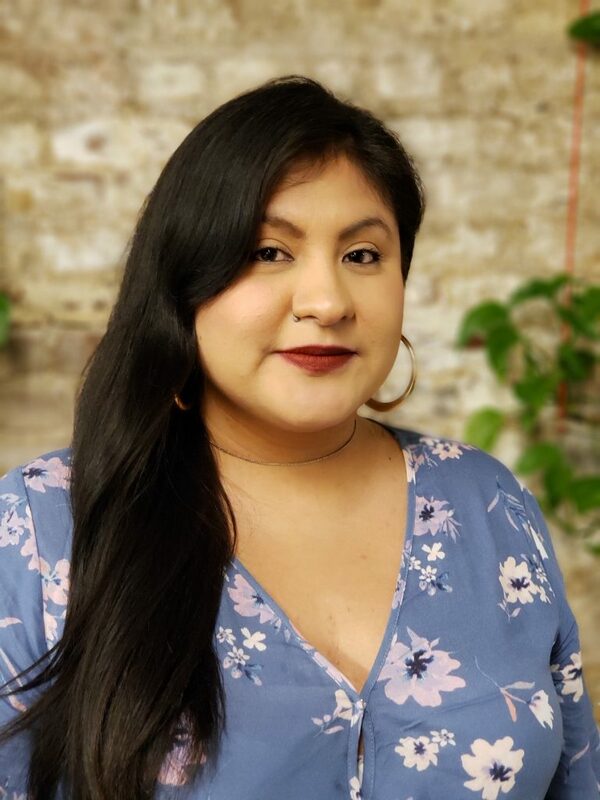 Hailing from Guayangareo Valley, she moved from Morelia, Michoacan to San Jose at the age of three and first stepped into organizing as a freshman in high school. She comes from a family made up of strong woman who helped center social justice in her life. Katia, like most of her cousins and siblings, joined Californians for Justice in high school and while at CFJ she honed her organizing, canvassing, and leadership skills. For her, this is an opportunity to support California’s youth in building power and transforming our collective reality. When she’s not fundraising with the baddest team around she enjoys coloring with a nice cup of coffee to relax or even, better binge watching Netflix (purely for sociological analysis of how television and cinema reflect our current zeitgeist).